This elementary enrichment program leads kids on an exploration of the art of Hispanic music and an introduction to the Spanish language. Just like a Spanish Fiesta, this elementary assembly is a fun, festive, and musical celebration that will have your students singing along as they learn. 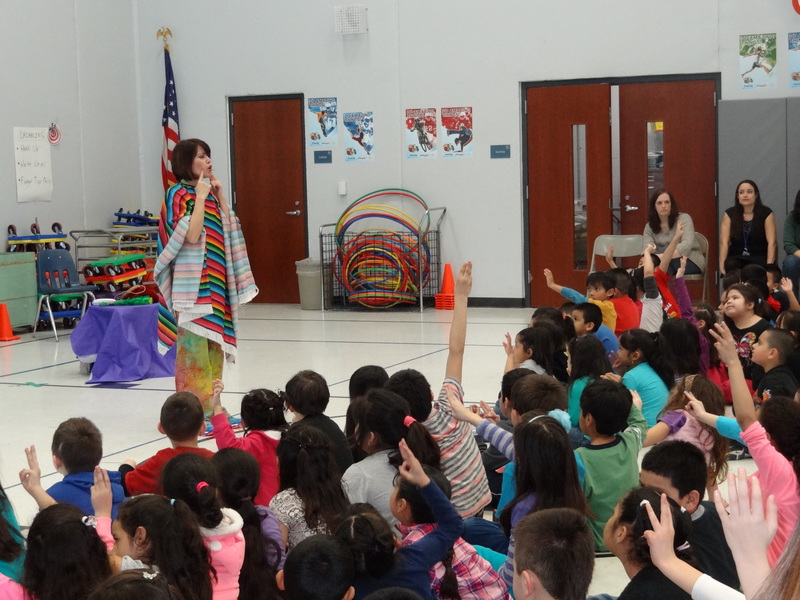 During the program, children's entertainer, Vikki Gasko Green introduces students to interesting facts about Hispanic people, music, food, and culture. Each performance of the Spanish Fiesta Show is designed for the grade levels in attendance. This means that every grade level at your elementary school can benefit and enjoy the assembly. The Spanish Fiesta show is the perfect school assembly to schedule around Cinco de Mayo or to accent cultural enrichment activities. They can be tailor made to fit your school assembly, festival, communtity center, and library. Whether you celbrate Christmas or not, this Holiday show is designed with everyone in mind. 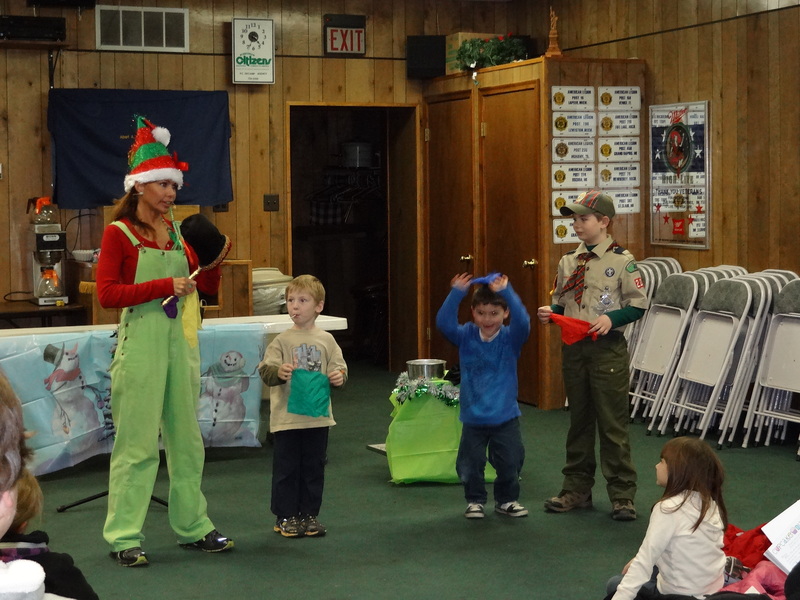 Fun magic and characters come to life and delight young and old alike. Lots of audience participation and fun can be expected in this 45 minute ventriloquism/magic show. What's Halloween without a few tricks and treats? This 45 minute show is packed with spooky magic, colorful characters, audience participation and family fun.